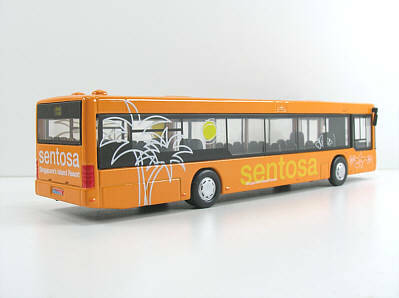 "We are very pleased to note that our souvenir diecast model of the Sentosa Bus is being featured in your website. 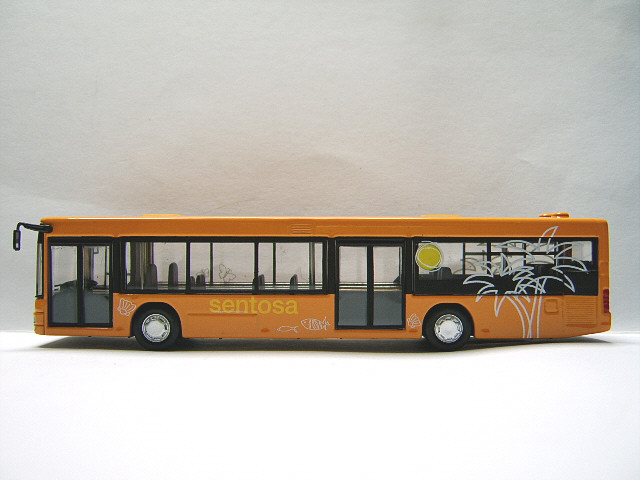 For the interest of your visitors, I am pleased to provide you with more information about the bus and Sentosa. 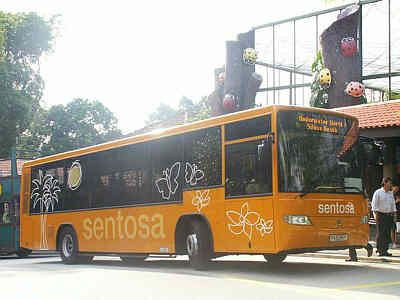 Sentosa is an resort island in Singapore, about 10 minutes by car from the city centre. As there are very few cars around the island, we have an internal bus system, with the orange bus being the most prominent - this transports visitors to the various parts of the island. 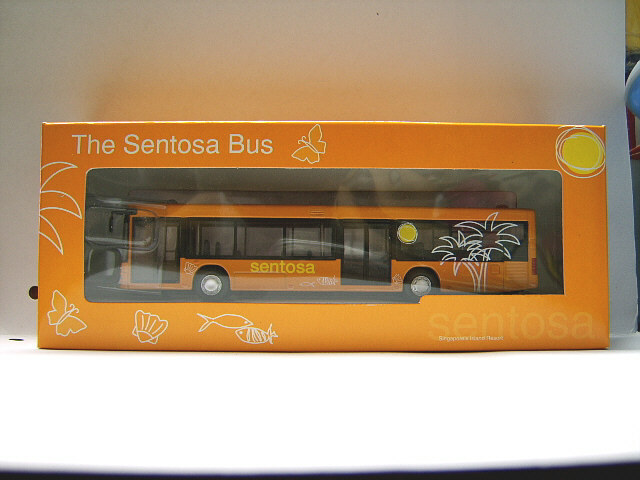 The diecast model of the Sentosa bus (high quality toy grade) was launched in July 2005 and sold mainly in the various shops on the island. 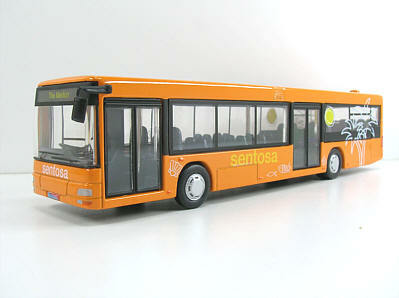 This bus is based on the Volvo B7R bus chassis and retails at S$9.90 (HKD48.50/USD6.20) per unit. It is made in China. For those who are interested in buying them, we accept mail orders. Your visitors can contact Ms Jaslyn Neo at jaslyn_neo@sentosa.com.sg for such orders. 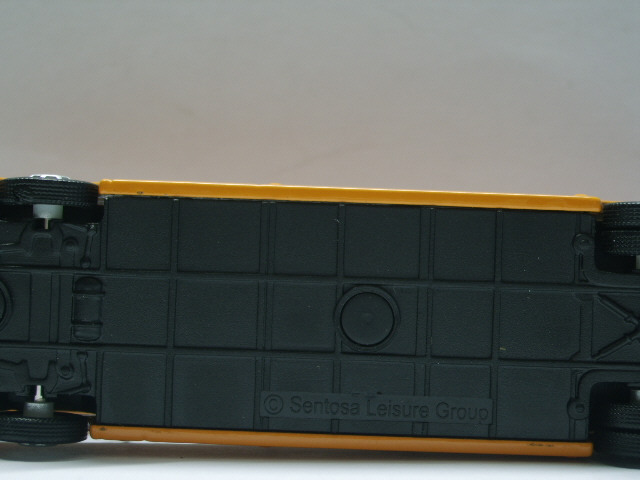 We are now planning our next model, which is a Light Rail Transit train model. 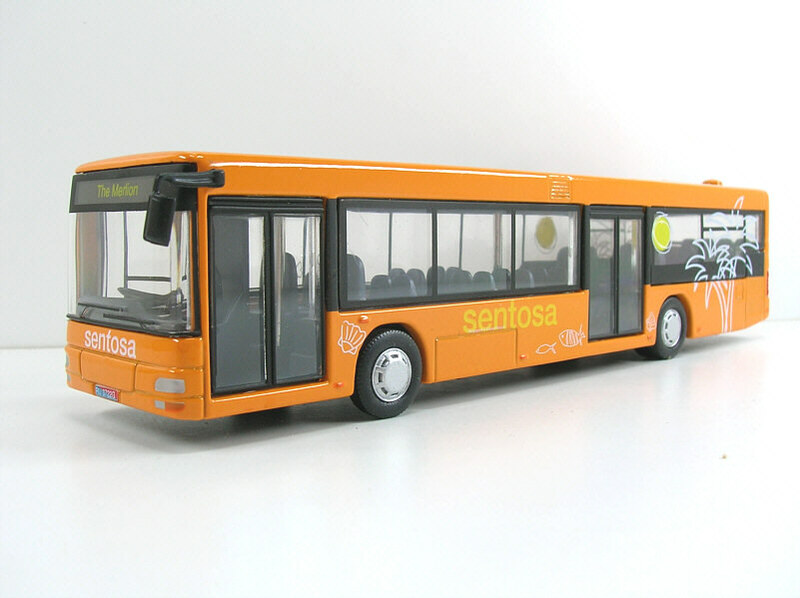 This LRT train will start operating between main Singapore island and Sentosa from Dec 2006. 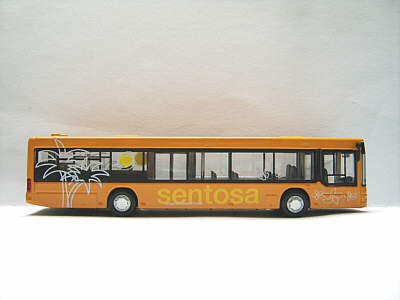 The die cast model in 4 colours will be available for sale in Singapore in May 2006. 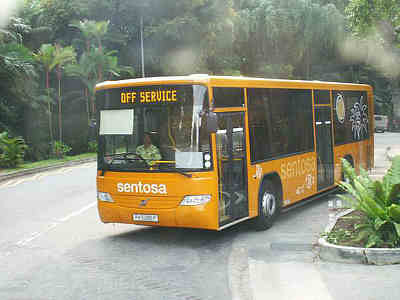 I have today received a further update from the Sentosa Leisure Group regarding this bus. 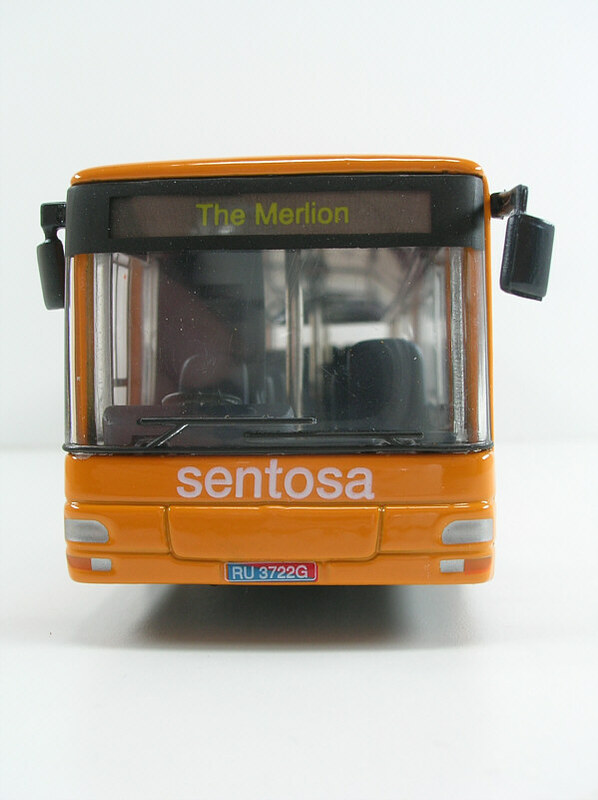 This bus has just won the recent IAAPA (International Association of Amusement Parks and Attractions, based in Virginia, USA) Souvenir of The Year Award 2005 for the category of Hard Goods at Facility with Annual Attendance Over One Million Visitors. The award was presented to the Sentosa Leisure Group on 15th November 2005 at the annual IAAPA conference in Atlanta, Georgia, USA. 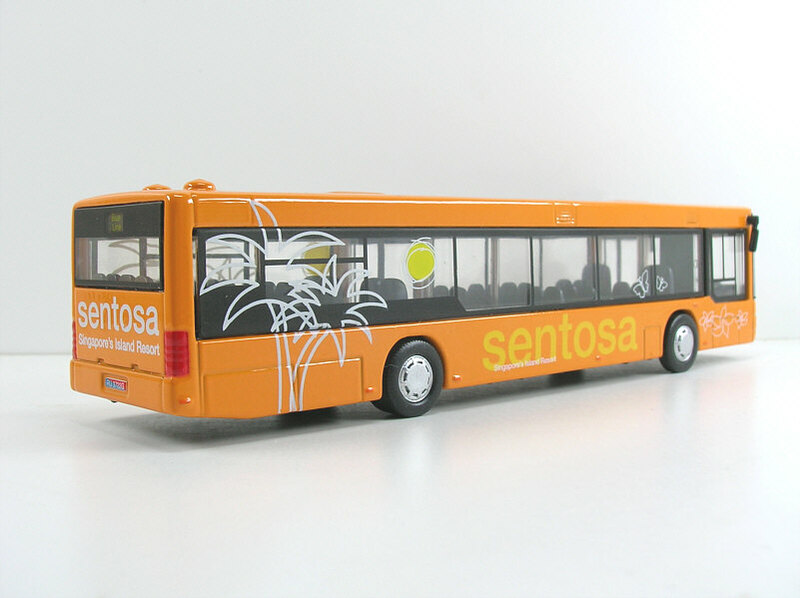 "The distinctive orange Sentosa bus meanders around the sprawling tropical island resort that is home to monitor lizards, monkeys, peacocks, cockatoos, parrots and other native fauna and flora. Singapore's premier island getaway offers a unique blend of leisure and recreational facilities including family attractions, sea sports, golf, walking/cycle trails and resort accommodation." 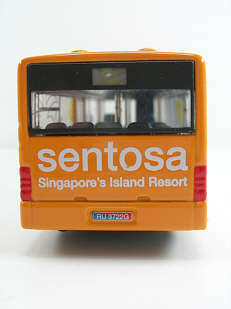 The official Sentosa website can be found by following the link. 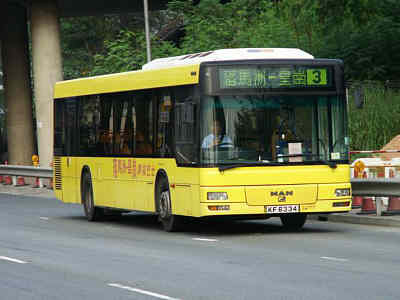 My thanks to Jacky Ho for providing this information.